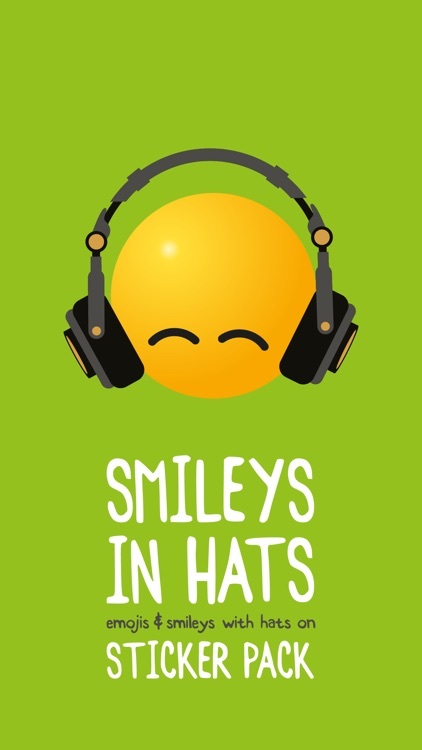 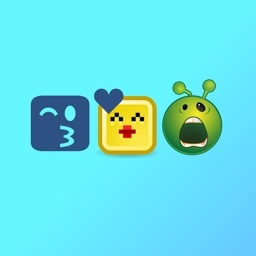 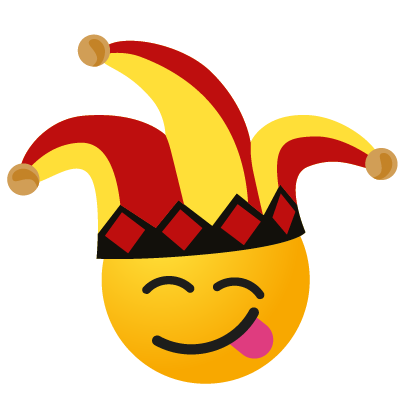 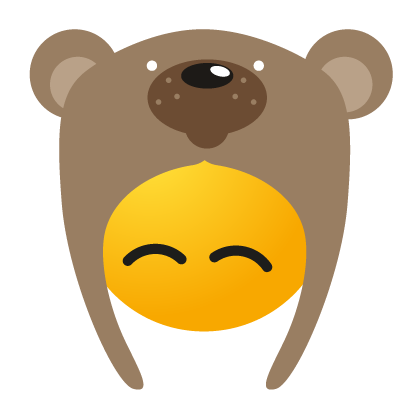 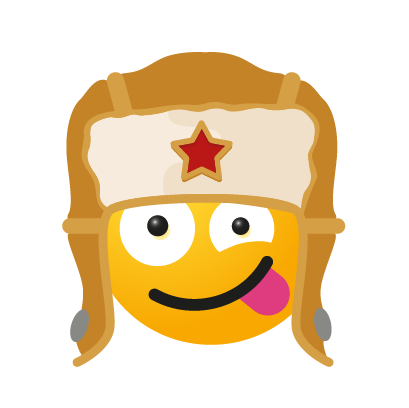 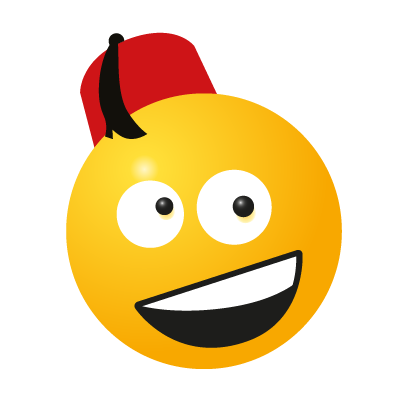 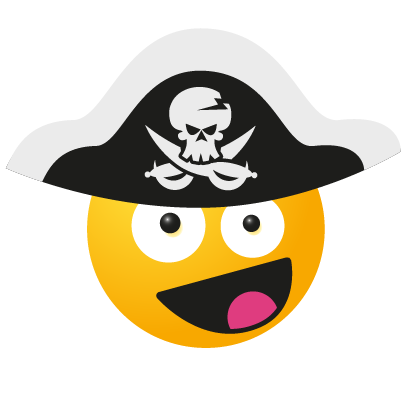 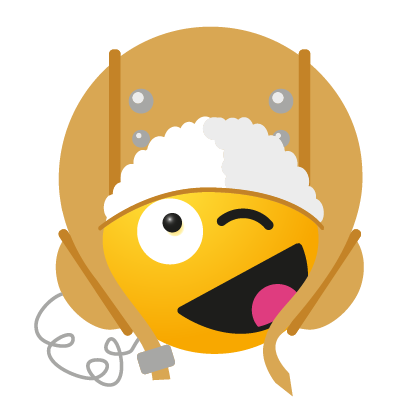 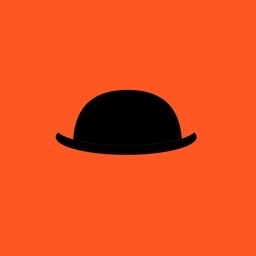 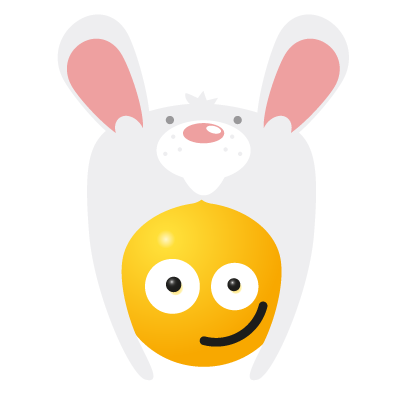 A collection of classic emoji Smileys, but in hats! 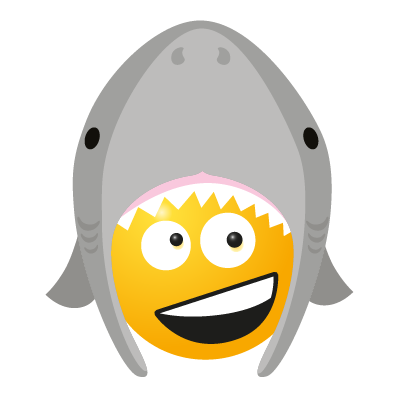 Pirate hats, cat hats, shark hats, bunny hats, penguin hats, bear hats and many many more! 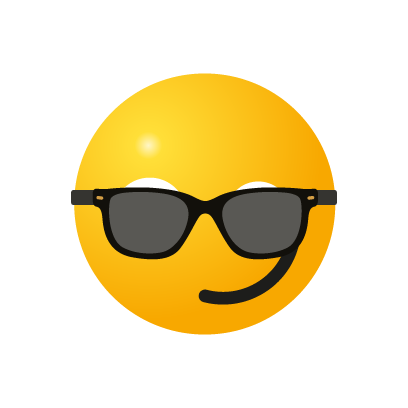 PLUS A BONUS – Smileys in glasses! 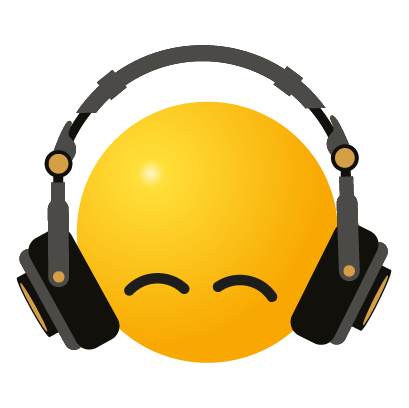 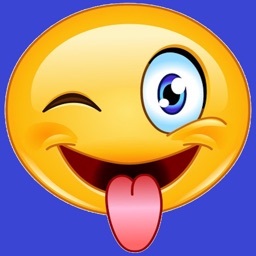 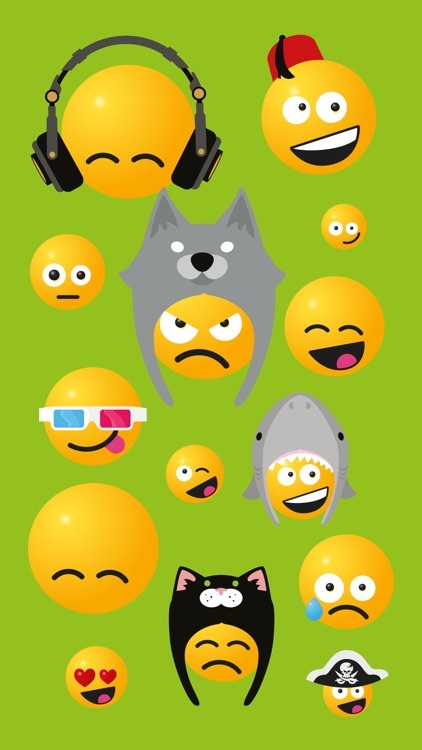 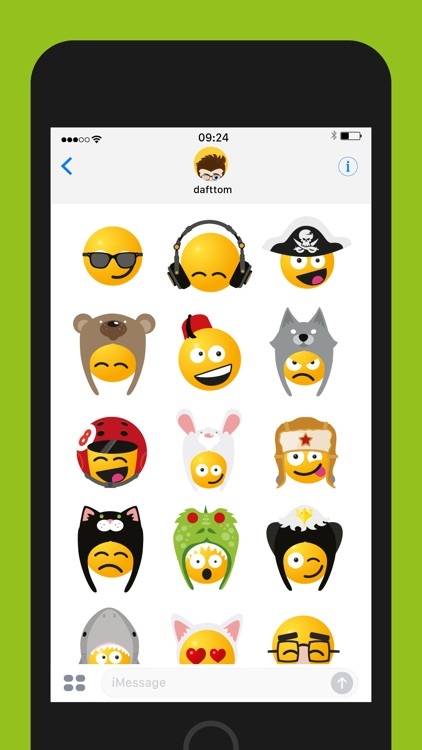 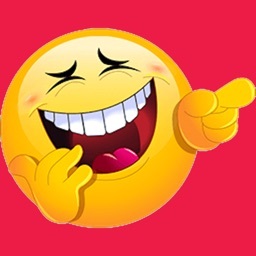 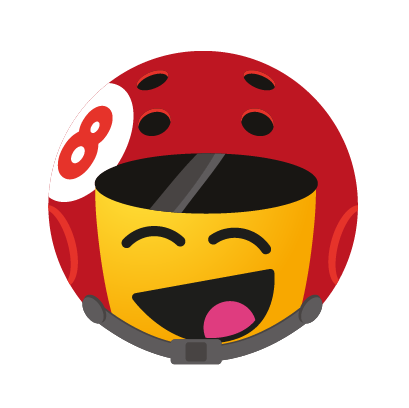 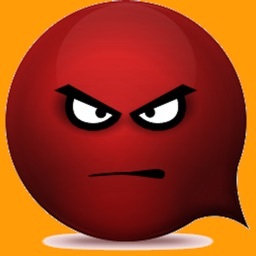 Sticker pack also includes a selection of classic non-hatted smiley emojis!